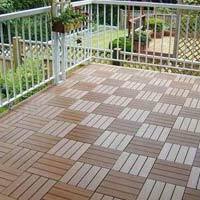 Capitalizing on our synergies as a vertically integrated company, we Tekwud Products Pvt Ltd are reckoned as an eminent Manufacturer, Supplier and Exporter of wide range of Wood Plastic Composites. 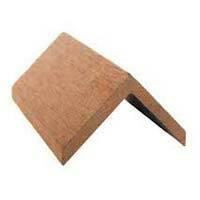 We deal in WPC Decking, WPC Decking Edge, WPC Decking Support Joist, WPC Decking Tiles and many more. Our range of products is known for attributes like high resistance to extreme weather, moisture & termites, high degree of UV stability, low maintenance and many more. 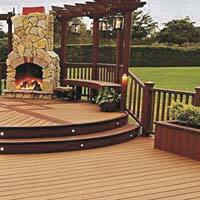 The WPC Deckings do not rot, crack, warp or splinter (as long as installed and used as per recommendation). 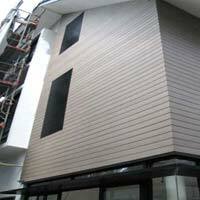 We are an ISO 9001:2008 and ISO 14001:2004 certified company.